Beautiful Injected TPU GoPro Session mount for the Vortex 230 Mojo. (This is not a 3d-printed part). 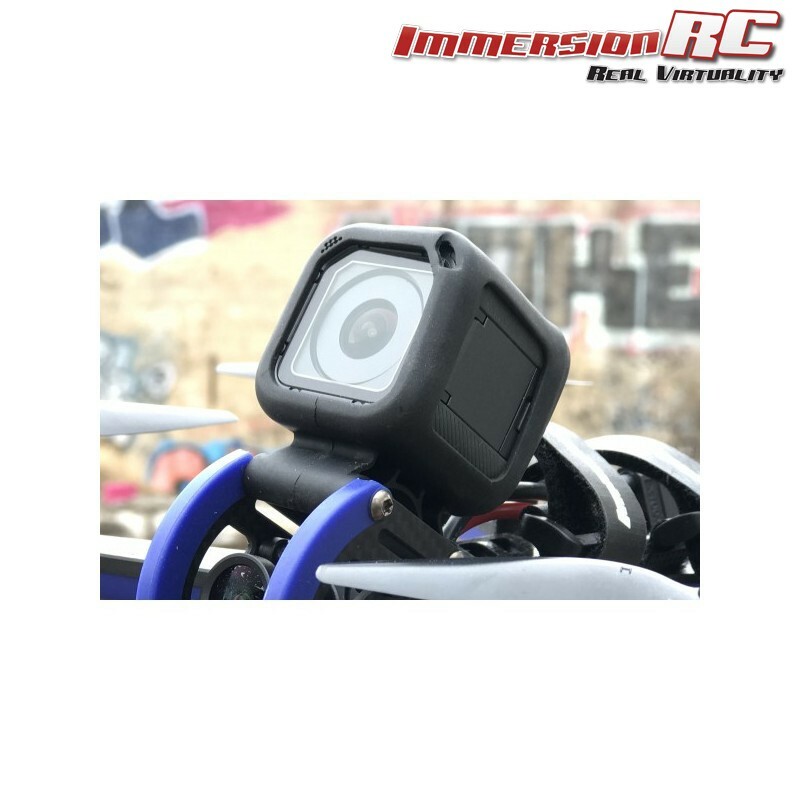 A beautiful injected TPU GoPro Session mount for the Mojo 230. 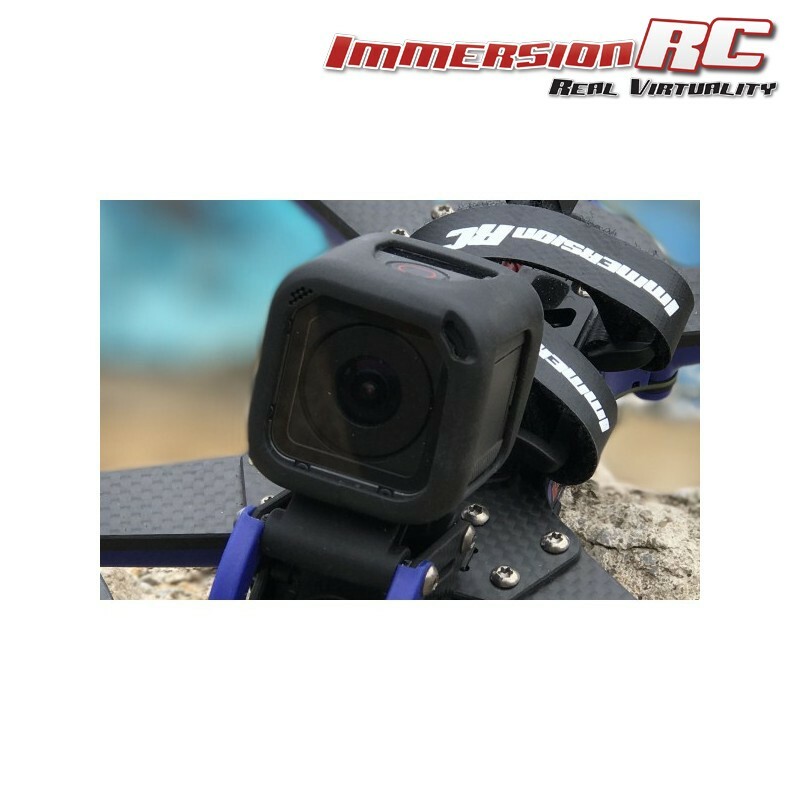 Provides vibration dampening for stable video, and protection for these expensive cameras.